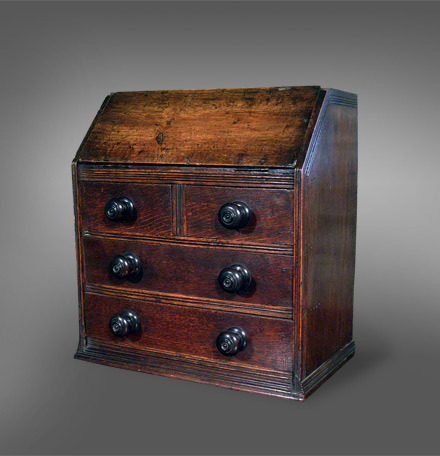 Miniature Welsh oak bureau, made to sit upon a table, circa 1780. The top section has a fall front, revealing an open interior section. 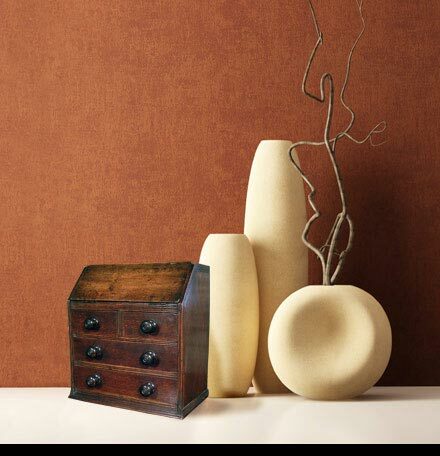 The sides and the drawer frames have an incised reeded decoration, and the drawers have well-turned wooden knobs.